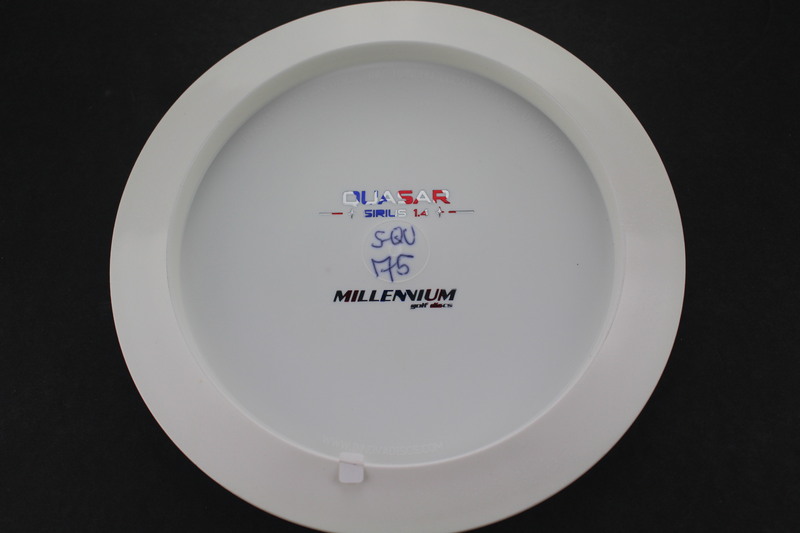 White Sirius Rainbow - Jelly Bean 171g Somewhat Domey Somewhat Stiff $16.51 Just 1 left! 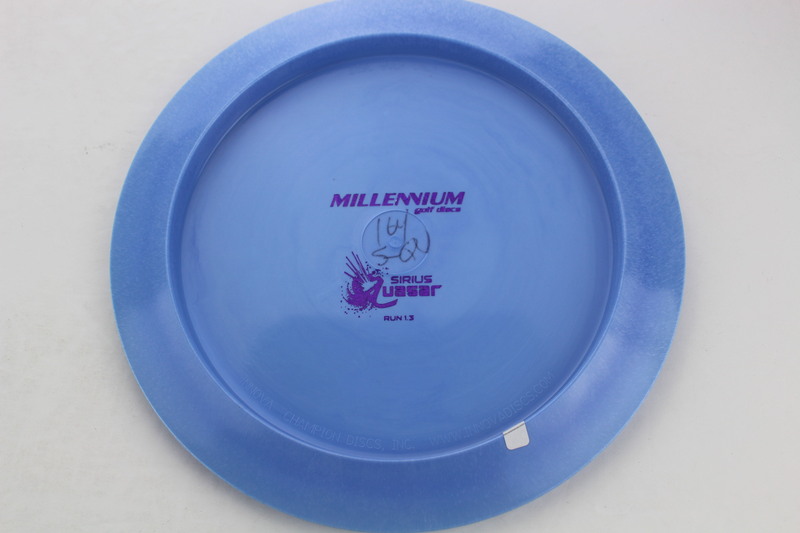 Blue Sirius Purple Dots - Small 164g Somewhat Flat Somewhat Stiff $16.51 Just 1 left! 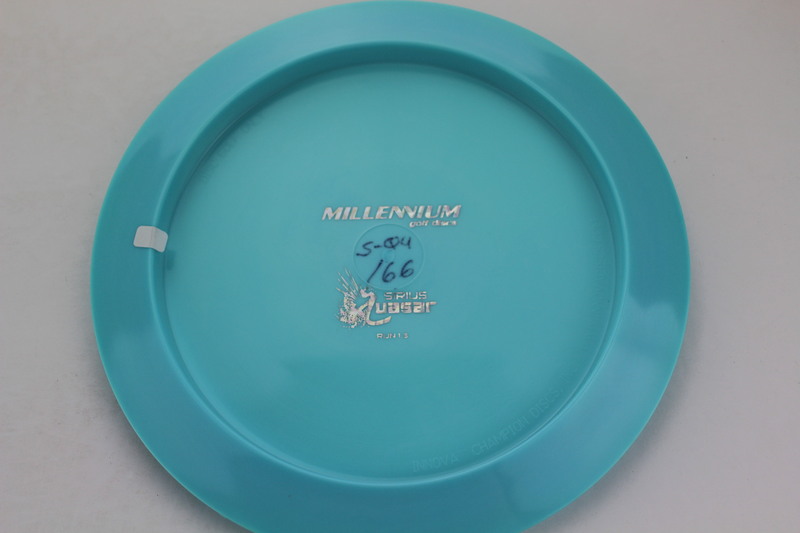 Light Blue Sirius Silver Squares 166g Neutral Flatness Somewhat Stiff $16.51 Just 1 left! 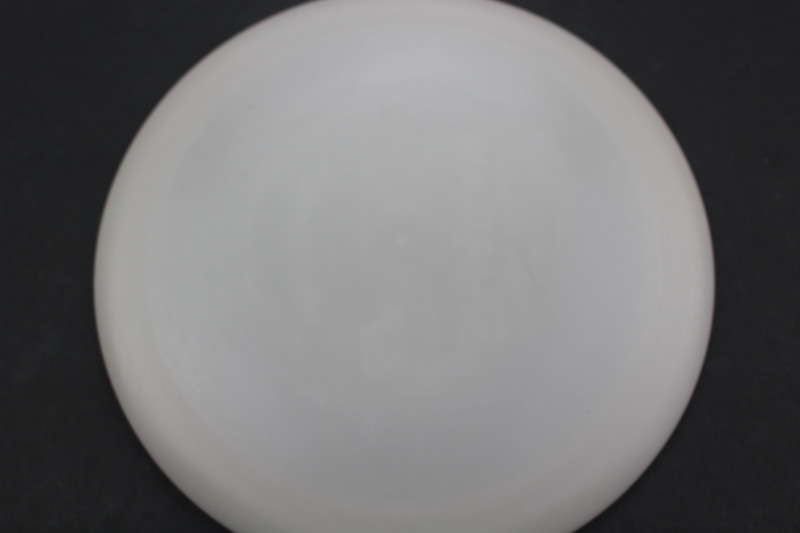 Light Pink Sirius Acid Party Time 168g Neutral Flatness Somewhat Stiff $16.51 Just 1 left! 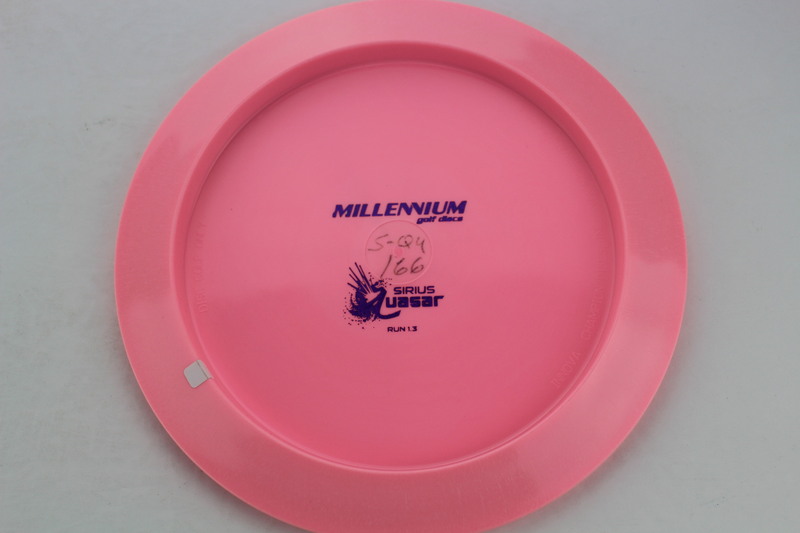 Light Pink Sirius Purple Dots - Small 166g Neutral Flatness Somewhat Stiff $16.51 Just 1 left! 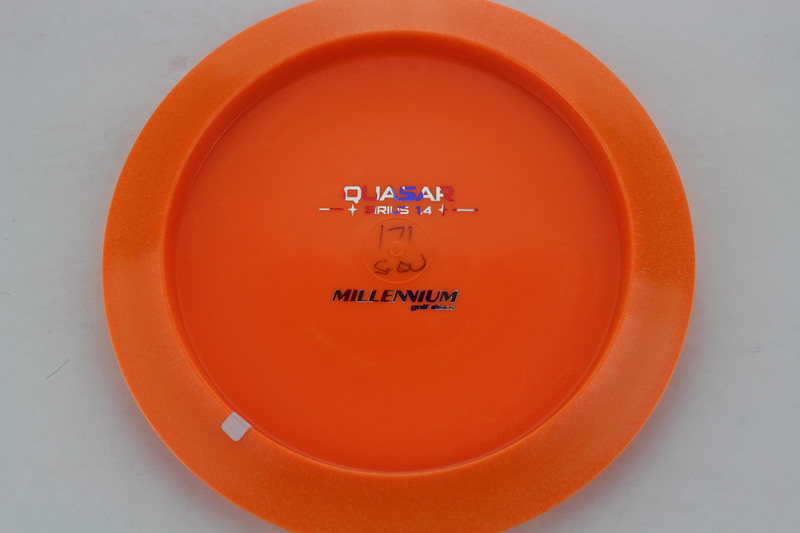 Orange Sirius Rainbow 171g Somewhat Domey Somewhat Stiff $16.51 Just 1 left! 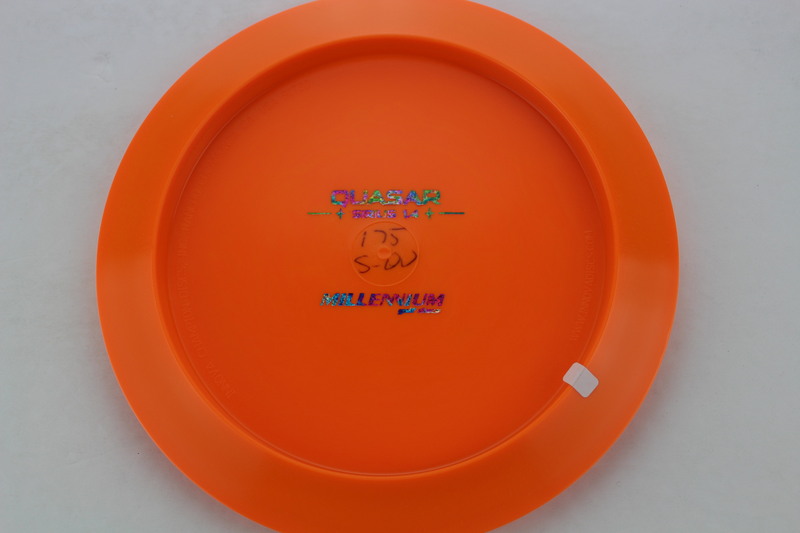 Orange Sirius Flag 171g Somewhat Domey Somewhat Stiff $16.51 Just 1 left! 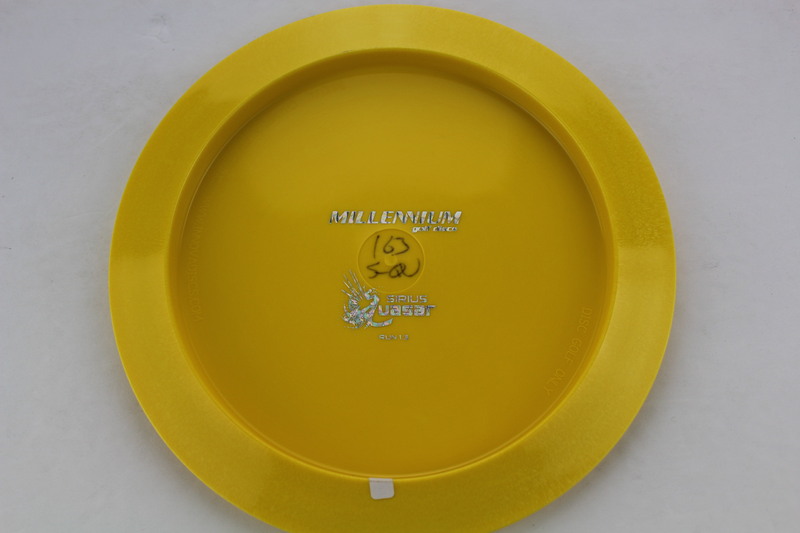 Yellow Sirius Silver Squares 163g Neutral Flatness Somewhat Stiff $16.51 Just 1 left! 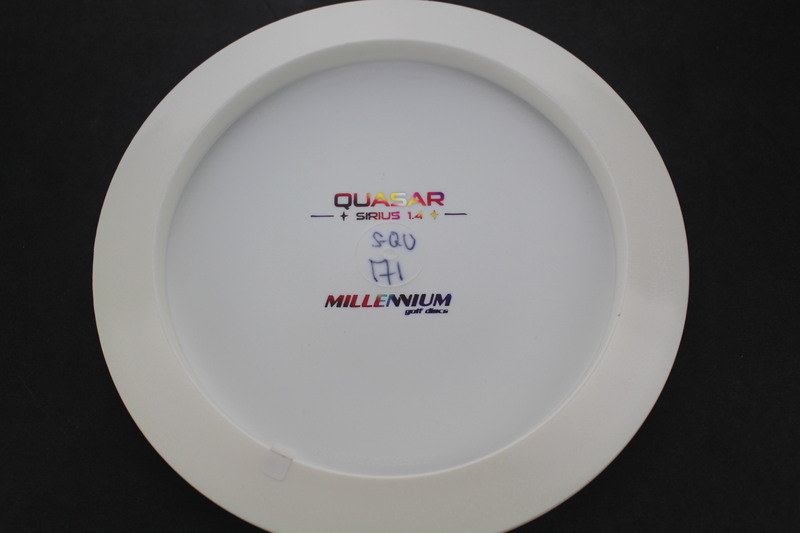 Yellow Sirius Red Fracture 175g Neutral Flatness Somewhat Stiff $16.51 Just 1 left! 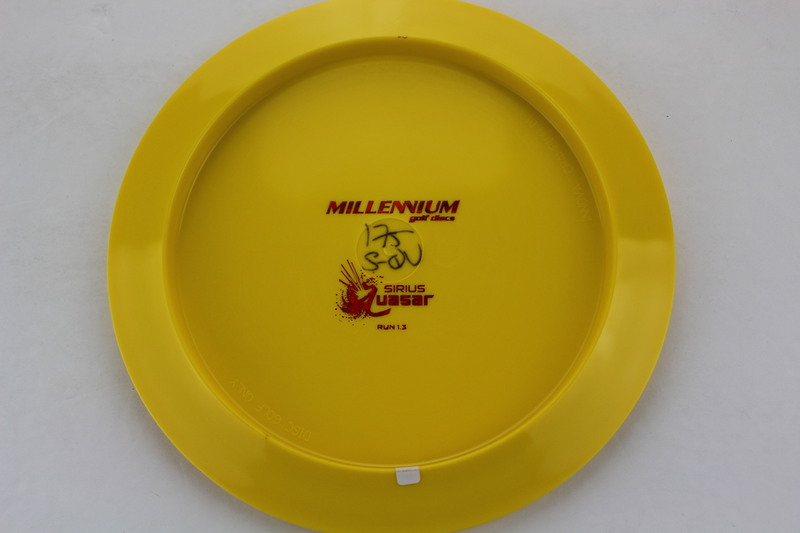 Yellow Sirius Purple Dots - Small 170g Neutral Flatness Somewhat Stiff $16.51 Just 1 left! 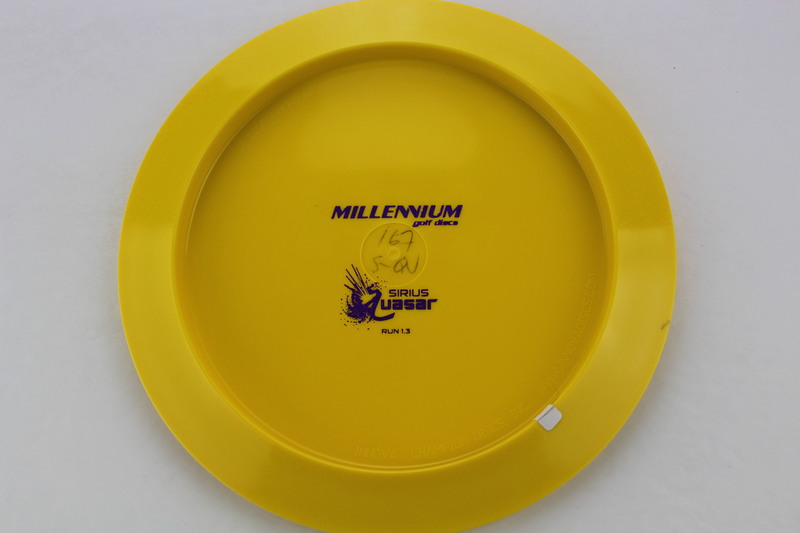 Yellow Sirius Purple Dots - Small 167g Neutral Flatness Somewhat Stiff $16.51 Just 1 left! 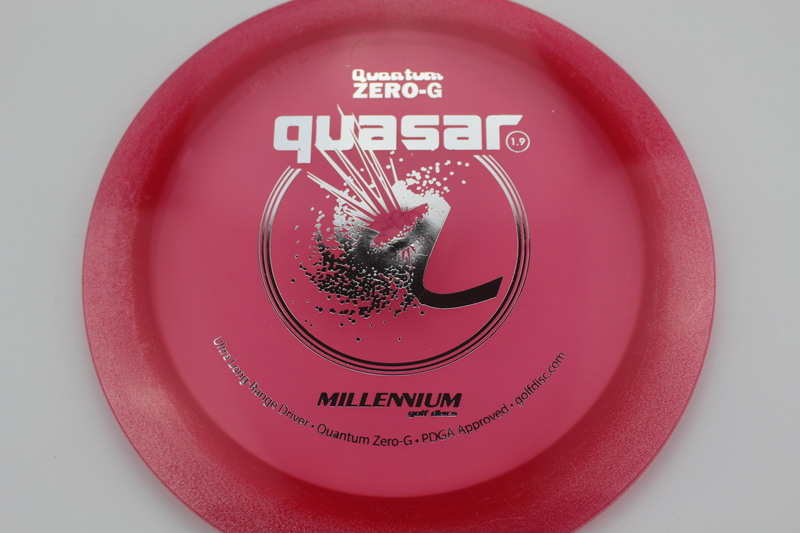 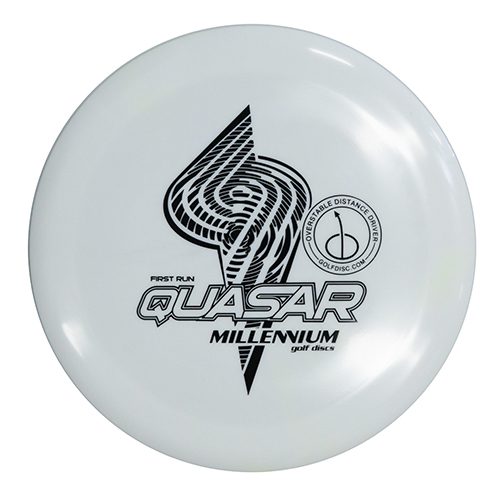 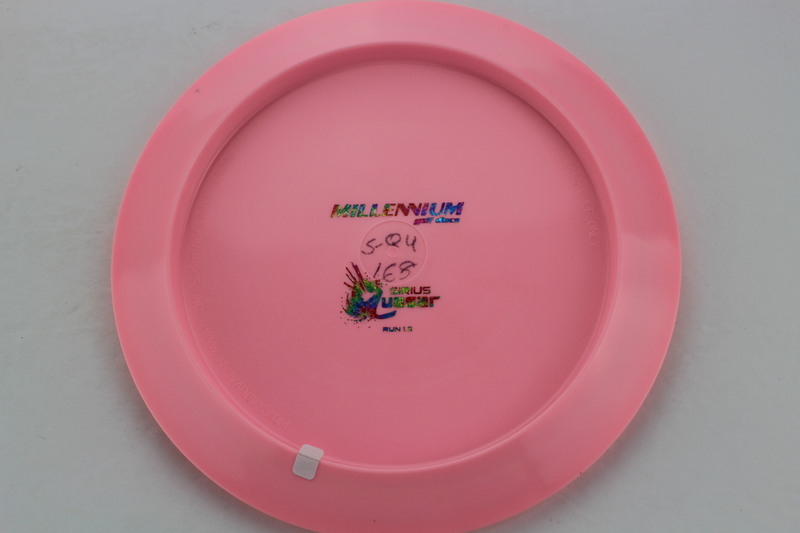 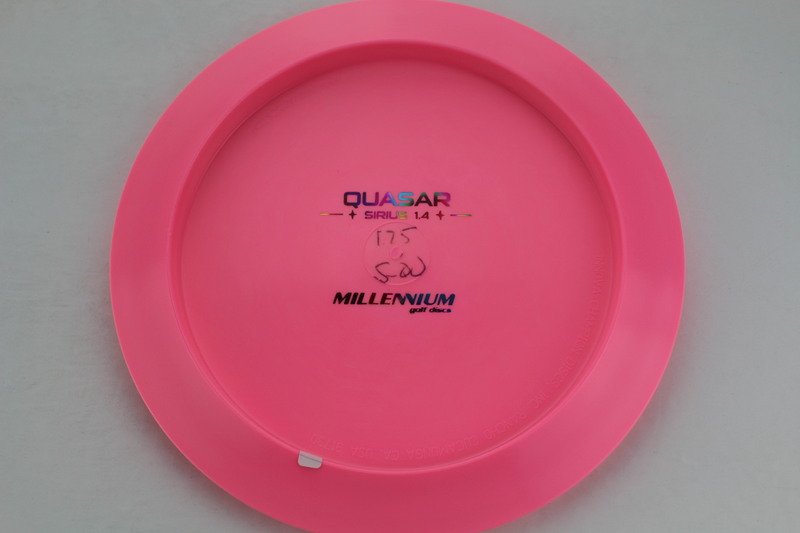 Red Quantum Zero-G Silver 159g Pretty Flat Pretty Stiff $14.68 Just 1 left! 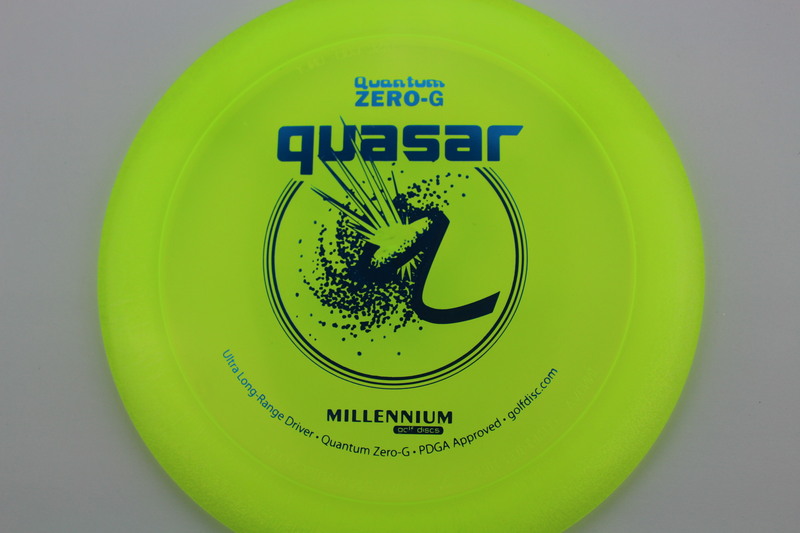 Yellow Quantum Zero-G Blue 165g Somewhat Flat Neutral Stiffness $14.68 Just 1 left! 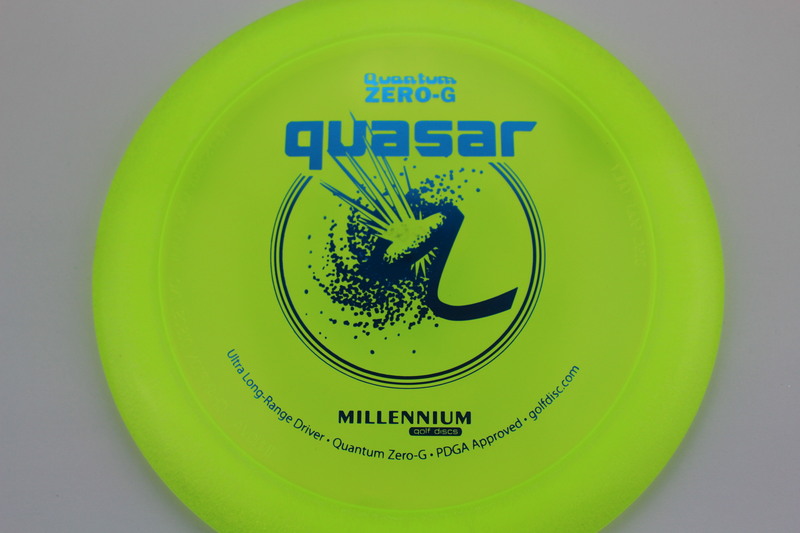 Yellow Quantum Zero-G Blue 166g Somewhat Flat Neutral Stiffness $14.68 Just 1 left! 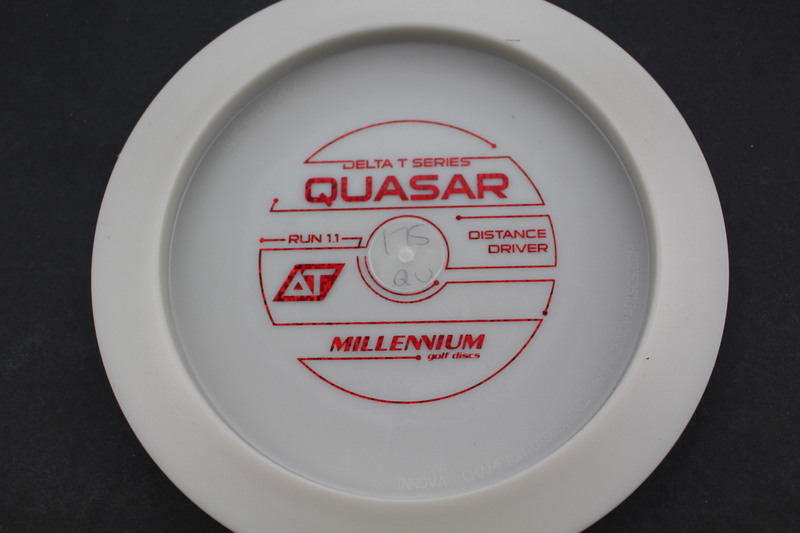 White Delta-T Red Matrix 175g Neutral Flatness Pretty Stiff $8.26 Just 1 left! 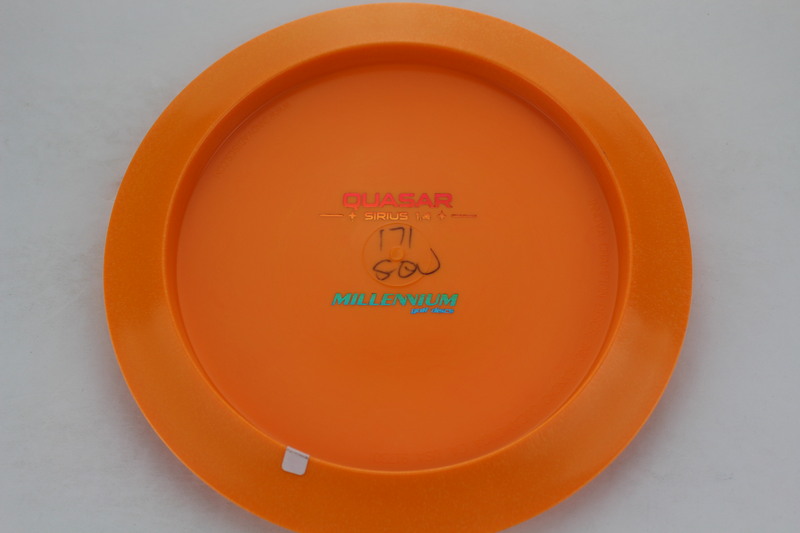 Great overstable driver with just enough turn. 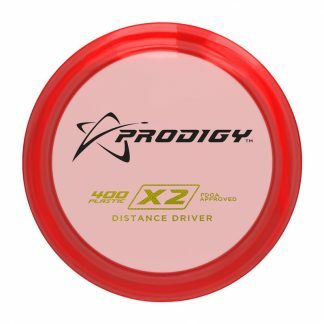 I use it for sidearm chops and its full flight consistently gets me farther than any other driver. Love the Quasar!